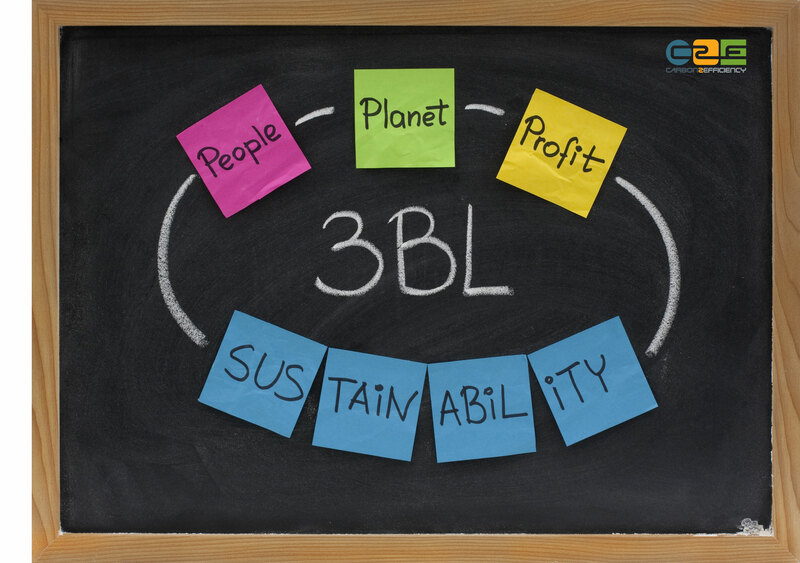 c2e provides proven sustainable technologies and green management philosophies, with the aim to provide positive values and proven results in the domain of people, planet and profit. It focuses on five primary tenets: design, energy, strategy, resources, and reduction. The company only offers solutions that are based on market demand and that ensure that all of its recommen-dations are based on economic justification. Awareness is a critical component to our bottom-line approach. We believe that ‘conscious businesses’ moves companies to refocus on purpose instead of profit. In theory, it underscores the importance of all company’s interdependent stakeholders: employees, customers, shareholders, suppliers, community, and the environment. When all these constituencies’ interests are factored into the company’s decisions and aligned, all — including the bottom line– will flourish.